Welcome to Le Regency Deli! We serve cooked breakfasts, lunches with New York-style sandwiches, and the best salads. 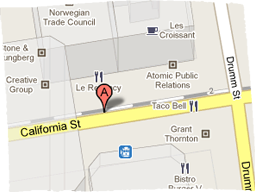 And we cater to most of the office buildings in the area. Give us a call for catering or come in for breakfast or lunch. 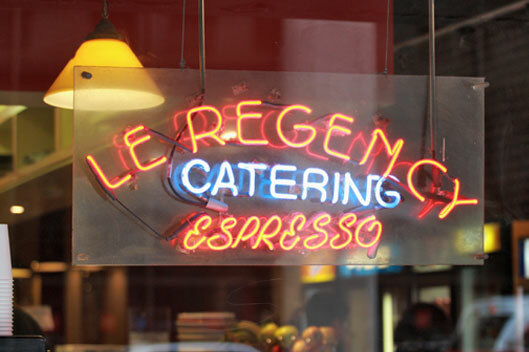 Le Regency has been my first choice for lunch for over twenty years. There is none better downtown.